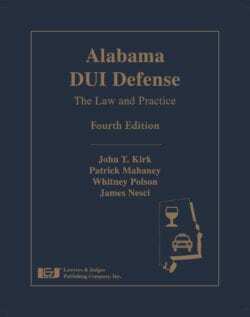 Case: The client was found incapacitated in his vehicle by an Alabama State Trooper. The car had left the roadway, hit a culvert and flipped before coming to a stop. The Trooper indicated that the client was incapacitated in the vehicle. The client submitted to a breath test and his blood alcohol content registered a .15, nearly twice the legal limit. 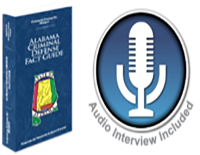 Attorney Whitney Polson negotiated with the state before trial and the case was dismissed.